"There is no health without mental health; mental health is too important to be left to the professionals alone, and mental health is everyone's business." It's common knowledge that early detection and appropriate treatment of medical conditions can considerably reduce hardship and costs. Yet with mental health conditions, patients who seek help may wait months -- even years -- for a diagnosis, and even longer for an effective personalized care and medication management plan. Mental health conditions are the leading cause of disability worldwide. In the U.S., about one in five adults will experience mental illness in a given year, 60 percent of whom don't get help[i]. Many who do reach out face a daunting labyrinth of high costs, a dearth of providers, and unsuccessful treatment, leading to waning motivation, hopelessness, and progressively worse symptoms. Adding to the challenges, only 55 percent of the nation's psychiatrists accept insurance, compared with 88 percent of physicians in other medical specialties[ii]. The difficulty in finding in-network mental health providers extends to other mental health professionals, too. It's getting worse. The nation needs to add 10,000 providers to each of seven mental health professions by 2025 to meet the expected growth in demand[iii]. The lack of access has created a crisis throughout the healthcare system that is costly, harmful and frustrating -- sometimes catastrophic -- for patients, their families, and other healthcare providers. With unmet patient needs soaring, pressure on hospital emergency departments is untenable and quality and satisfaction levels are alarmingly compromised. Requiring independent validation of mental health parity compliance. Evaluating and dealing with root cause issues related to in-network access to mental health professionals. Promoting the Collaborative Care Model to improve mental health access and quality through primary care. Supporting access to a full complement of mental health medication options to yield improved outcomes and lower overall costs. Developing innovative strategies to support, engage and advocate for employee mental health and well-being. It's been nearly a decade since Congress passed the Mental Health Parity and Addiction Equity Act of 2008, which promised to make mental health and substance abuse treatment as easy to get as care for any other condition. But despite an opioid epidemic that is causing 91 deaths a day[iv], and suicide rates that have surged to a 30-year high[v] (with mounting disparities between rural and urban communities), accessing mental health care remains difficult for many, and impossible for some. Parity levels related to benefit levels are generally well understood and have generally been implemented by health plans, behavioral health organization and plan sponsors. However, parity requirements related to "non-quantitative treatment limitations" (e.g., utilization management, medication management, etc.) are much more complex. Plan sponsors have a fiduciary responsibility to ensure compliance and would be prudent to require their administrators to obtain independent assessment/accreditation of that compliance. Insurers pay primary care providers 20 percent more for the same types of care as they pay addiction and mental health care specialists, including psychiatrists. State statistics vary widely. In New Jersey, 45 percent of office visits for behavioral health care were out-of-network. In Washington D.C., the figure was 63 percent. Are there enough network providers by specialty? What is the wait time for first appointments? How is the plan attracting and retaining providers? How are alternative payment models used to motivate better access, improved quality, and better value? If so, how is value defined? What percentage of medical claims were paid for medical and surgical care out-of-network vs. for mental health/substance abuse disorder (MH/SUD)? What is your plan to reduce disparities? How is mental health prevention promoted? Are pregnant and post-partum women and smokers screened for depression? Do you promote and reimburse for mental health and substance abuse screenings? Do providers use a validated, standardized instrument to monitor progress and outcomes for specific conditions. With responsibility for providing mental health care falling increasingly to primary care providers (PCPs), and more than 68 percent of adults with a mental disorder having at least one medical condition, the Collaborative Care Model has the most evidence among integration models in controlling costs, improving access, improving clinical outcomes, reducing stigma, and increasing patient satisfaction. Given the shortage of mental health providers, the system can be improved significantly when patients with mild to moderate mental illness rely on PCPs to coordinate and manage their care. A Collaborative Care team is led by a PCP and includes care managers, psychiatrists, and other mental health professionals. Working with vendors, employers can ensure that employees and their covered family members benefit from this Model. Innovation can also mitigate the access issues. High-quality, cost-effective, evidence-based solutions that are appropriate for the patient's condition across the continuum of acute and chronic care are available. Employers are bridging care gaps by working closely with their health plans and other vendors to offer and promote things like EAPs, telemental health, pharmacogenomics, online cognitive behavioral therapy (CBT), resiliency and stress reduction training, second opinion services, and more. By their nature, medications for mental health do not work consistently for all patients like statins do for people with high cholesterol. Mental health treatment is complex, and studies show that medications in the same class for the treatment of mental illness are not interchangeable the way medications in other classes may be. Policies that include overly restrictive formularies (e.g., excluding newer medicines), prohibit clinical exemptions based on cost rather than science, or institute onerous prior authorization or step therapy requirements can fail to achieve their intended purpose of reducing overall healthcare costs. These practices can potentially delay or hinder full recovery, lead to longer periods of disability and lower productivity, and contribute to additional medical visits and even hospitalizations. When it comes to mental health and substance abuse, the standard of treatment today is that physicians and patients work together to define individualized treatment decisions consistent with medical guidelines and personalized circumstances. 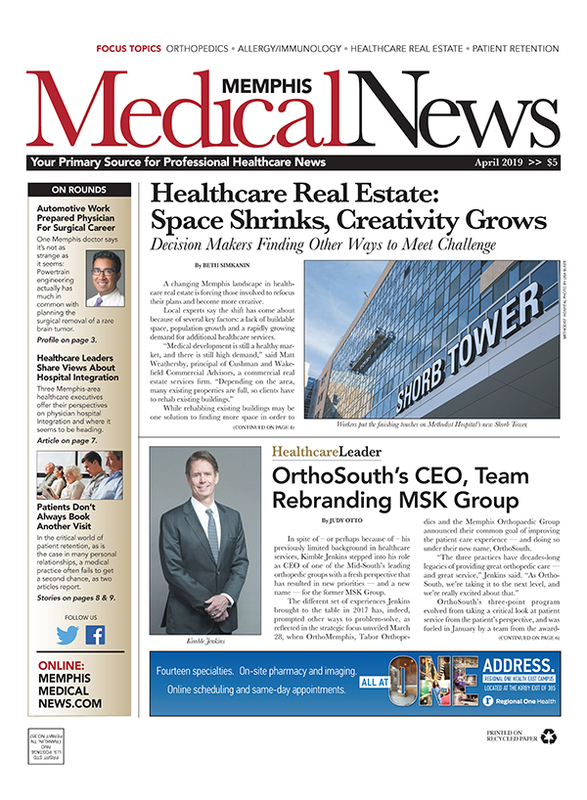 There are emerging trends showing promise for improving first-time prescribing success and medication compliance. For example, pharmacogenomics uses information about a person's genetic makeup to choose the drugs and drug doses that are likely to work best. While relatively new, the potential to avoid multiple initial and subsequent therapy fails and incorrect diagnoses can be mitigated. In addition, not complying with mental health medication therapy can lead to serious consequences such as relapse, hospitalization, incarceration, suicide, and poor quality of life. With today's technology, we have "smart" pill bottles, mobile apps, multi-dose delivery, and newly FDA-approved ingestible pill sensors to aid compliance. 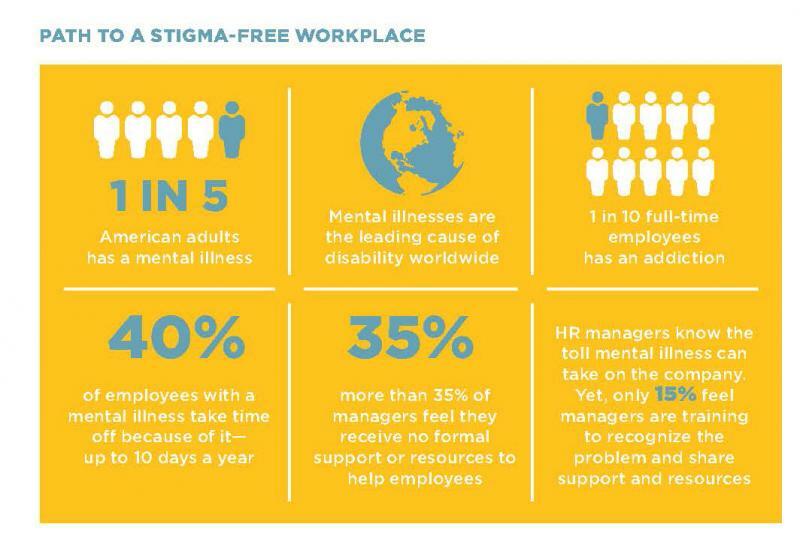 Progressive employers understand that in a workplace culture where mental illness isn't stigmatized -- and seeking help is encouraged and supported -- employees are more likely to be aware of and use available resources such as EAPs, so they can start treatment sooner and recover more quickly. And treatment works, effectively reducing symptoms for 75 percent of those with common mental health conditions like depression and anxiety. Including mental health questions related to stress, depression and substance abuse on health risk appraisals. Training supervisors, managers and other leaders to identify and compassionately address the signs of mental illness. Ensuring return-to-work policies include accommodations and co-worker education. The easy step of removing arbitrary limits has been taken. The harder steps of ensuring true overall parity, appropriate in-network access, and dealing with the persistent issues related to payment, outcomes and stigma remain. Employers can take positive actions on their own to make it better but will also need to work together, uniting the purchaser voice and insisting that stakeholders deliver on the promise -- and obligation -- of effective mental health care for all. Addiction and mental health vs. physical health: Analyzing disparities in network use and provider reimbursement rates (Milliman report). Moving Mountains for Mental Health and Well-Being (Article by Michael Thompson, National Alliance president and CEO). Out-of-Network, Out-of-Pocket, Out-of-Options: The Unfulfilled Promise of Parity (NAMI report). Published with permission from the National Alliance of Healthcare Purchaser Coalitions which represents approximately 50 employee/purchaser-led coalitions whose membership collectively provides health coverage to over 45 million Americans. The National Alliance helps to drive improvements in health, well-being and value for our companies and communities across the country. 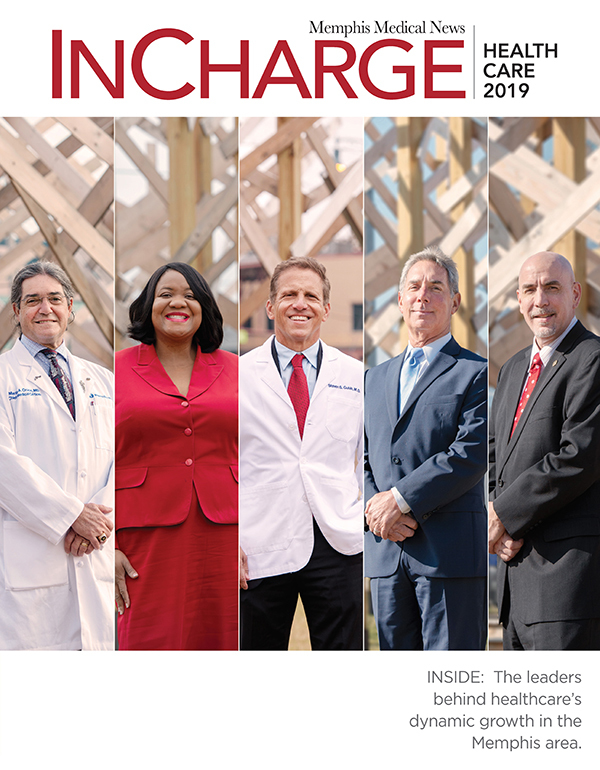 The Memphis Business Group on Health is a member and serves on the Board of Governors of the National Alliance.